1900 LBS LIFT,SIDE WINDOWS,MECH. Q.A. 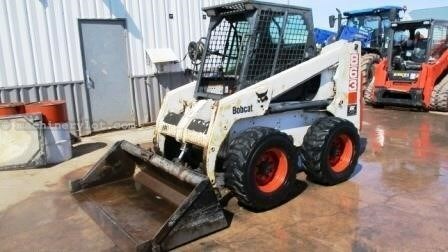 Say you saw this Bobcat 863 On MachineryLot.com!